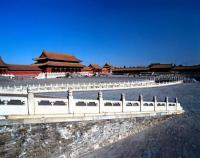 Can't decide how to spend your time in Beijing, the capital City of China? 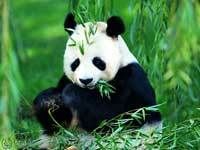 Start with this list of Beijing City's most popular attractions to get started planning your trip to Beijing, China. Hutong, the unique street design to Beijing, was created to reflect the imperial ruling of the emperors from within the Forbidden City. One of the explanations of Hutong has it that "Hu" is the name Han people called the other small Chinese tribes and "Tong" means "same" or "together", so Hutong means a harmony of living together between different ethnic tribes in China.